The foundation for tomorrow is built on educating today. 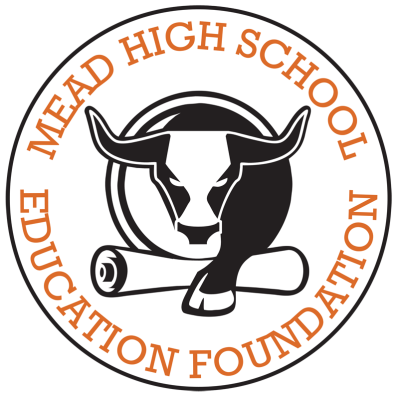 The mission of the Mead High School Education Foundation is to encourage, recognize and support innovation and excellence by enhancing educational opportunities within Mead High School; promote community support; and, provide the resources for new projects and creative approaches for existing programs in order to prepare students to successfully meet the challenges of the future. 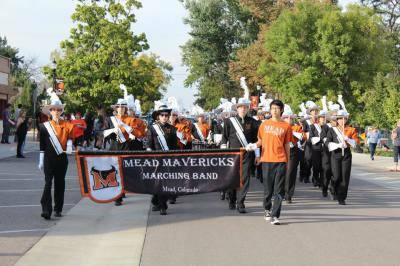 The MHS Education Foundation shall support Mead High School through various projects and programs in line with our mission and vision, that are not funded by SVVSD, the State of Colorado, or by other means. An annual list shall be published on the Projects page of this website, along with the current status of the project/program. Each year, the MHSEF shall award Grants to teachers/staff and at least one (1) scholarship to a graduating senior. All pertinent information including guidelines, deadlines and applications will be posted on the Grants/Scholarships page of this website.